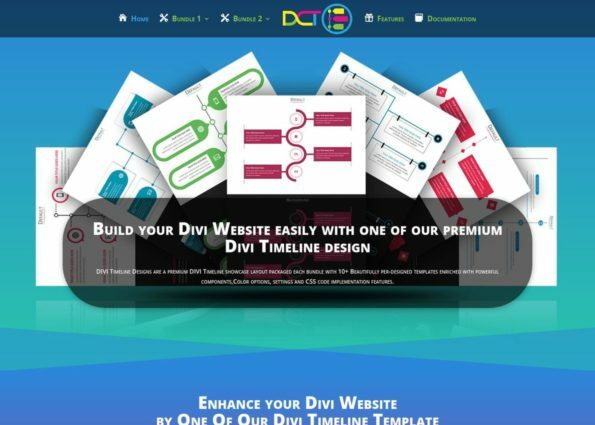 Divi Digital Agency’s built in layouts are perfect for showcasing all of our key services, testimonials, team members, and more! 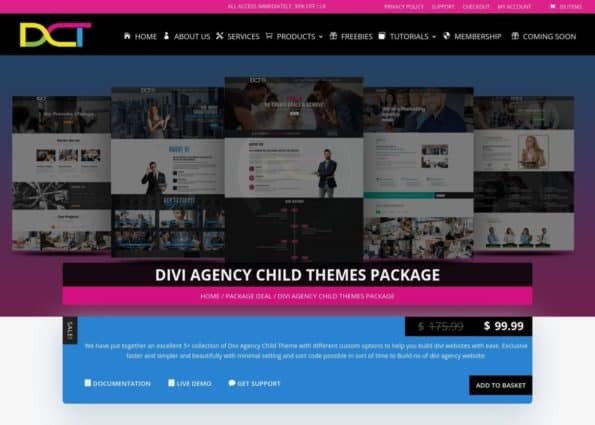 Complete with a blog, Divi Digital Agency is an all-in-one solution for your next business website.looks good on every device. 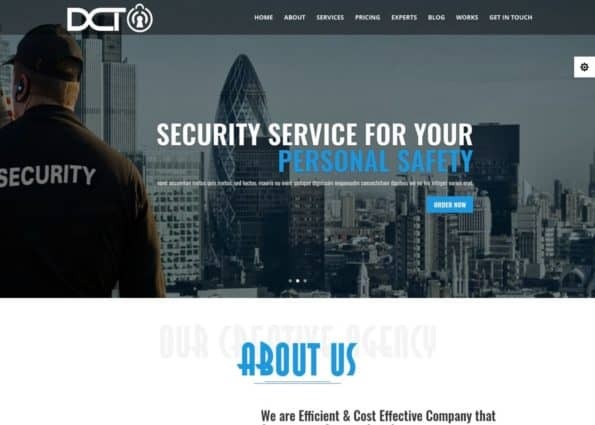 Was designed with great attention to detail. 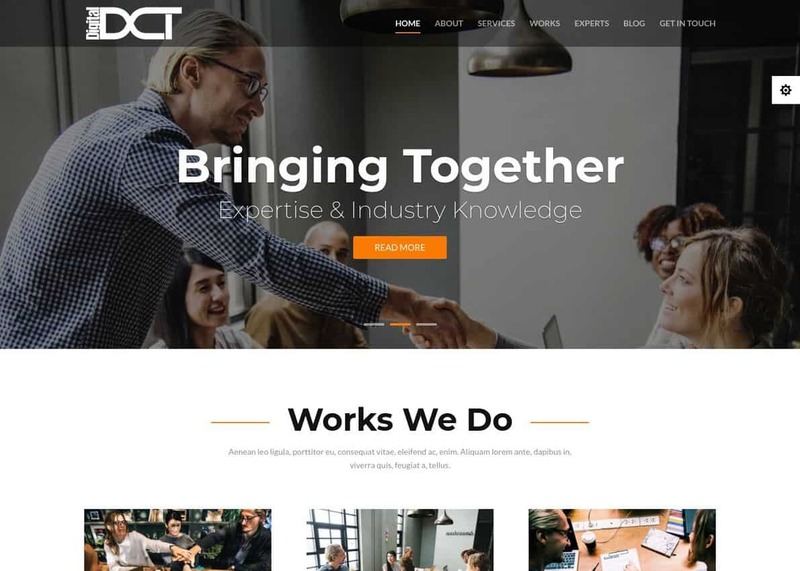 It will work great for any type of business.